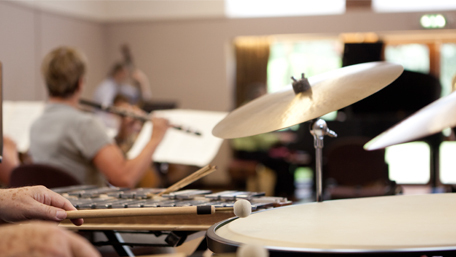 Discover the joy of creating your own arrangements, learn to arrange piano music for ensemble or even for full orchestra, and learn how to convert an orchestral score into a work for small ensemble or piano. We'll look at instrumental ranges and colours and how to mix and blend them. There will also be demonstrations of the famous Sibelius notation software system. Please bring along anything you are currently working on, manuscript paper, and if you have a laptop you might want to bring it with you too.